The Nigeria Airways pensioners on Tuesday held a rally in support of President Muhammadu Buhari’s reelection bid for the second term. The retirees also conducted a special prayer session for the victory of the President at the polls. 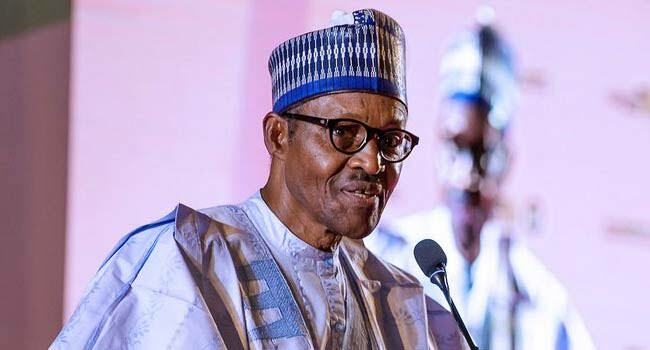 Speaking to newsmen shortly after the rally, the Chairman of the state chapter of Nigeria Airways pensioners, Alhaji Mohammed Adamu said the rally was thank the President for paying their entitlements. We gathered here to thank the President for listening to the cries of the pensioners and ex-staff of Nigeria Airways in liquidation. “We are also here to thank him for saving our souls and that of our families. What others refused to do PMB’s administration has done it for us,“ he said.